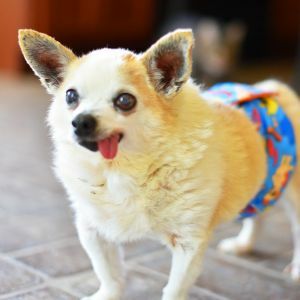 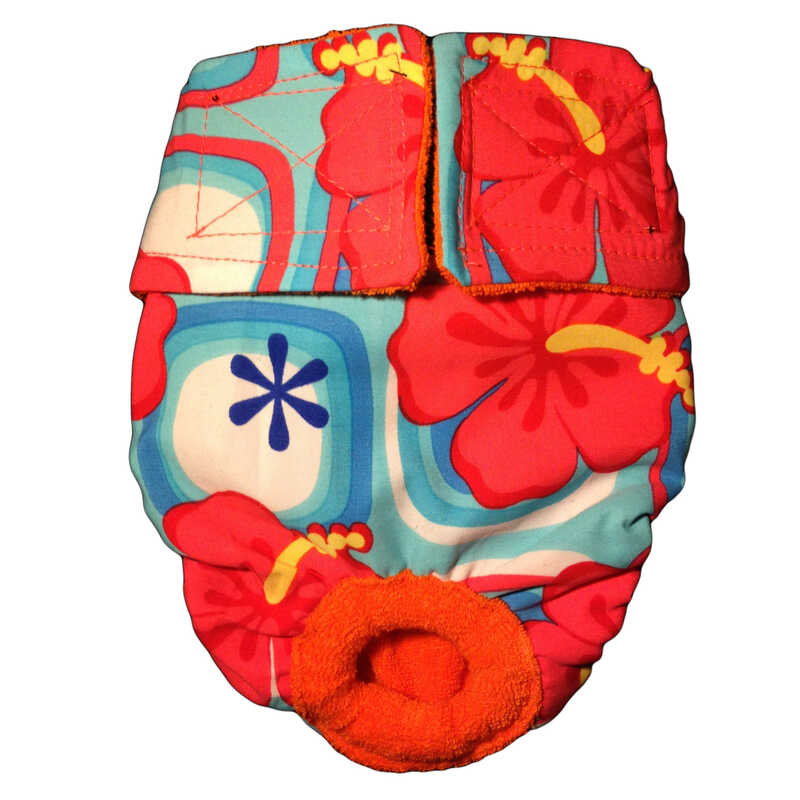 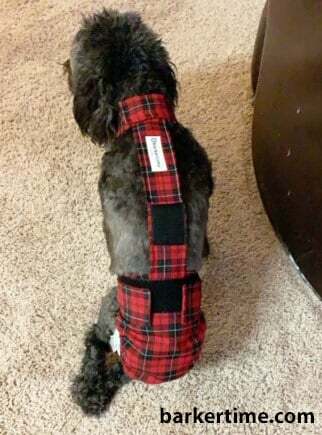 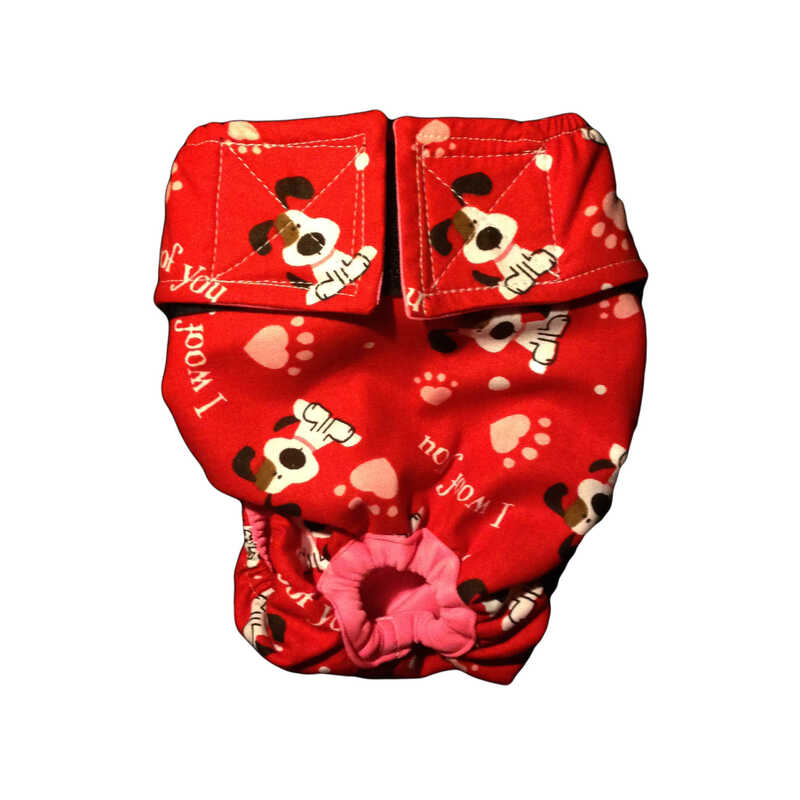 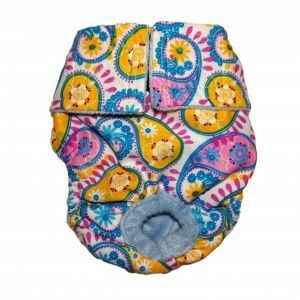 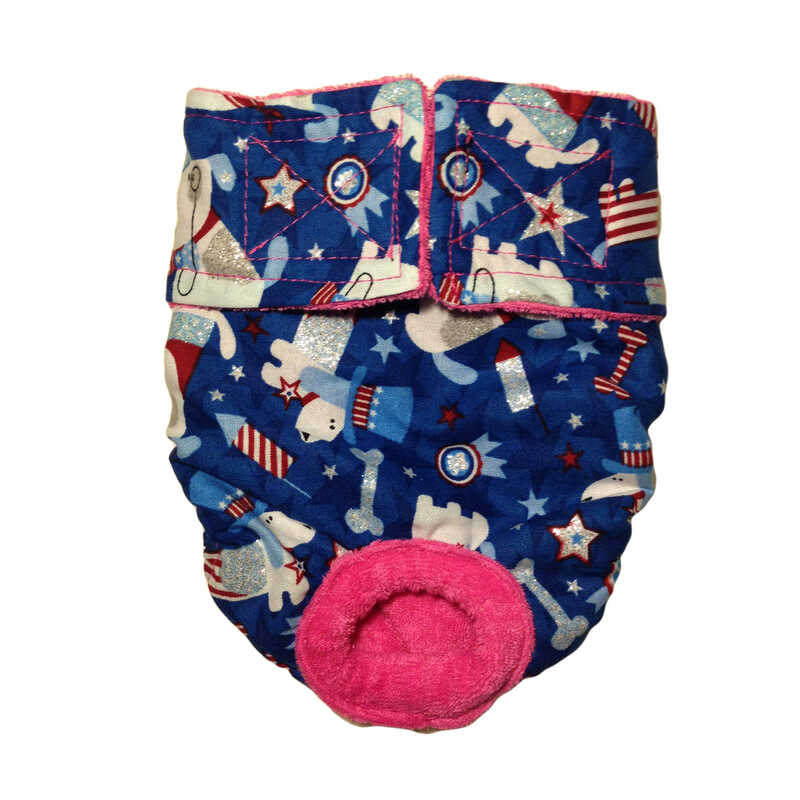 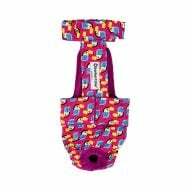 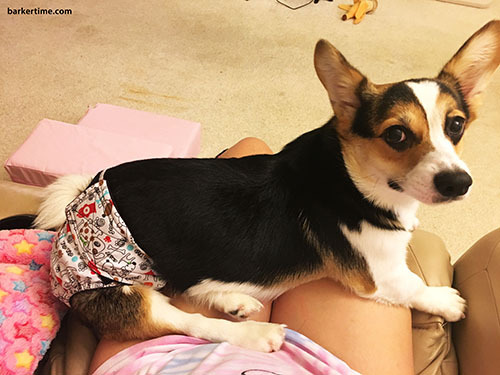 NEW: One-of-a-kind design protecting female dogs in heat or having urinary incontinence issues, yet allowing for defecating outside the diaper. 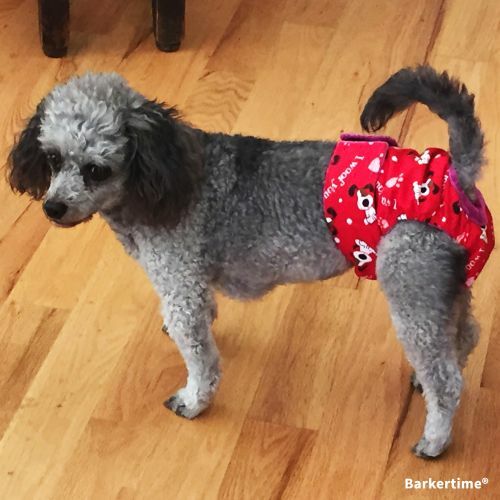 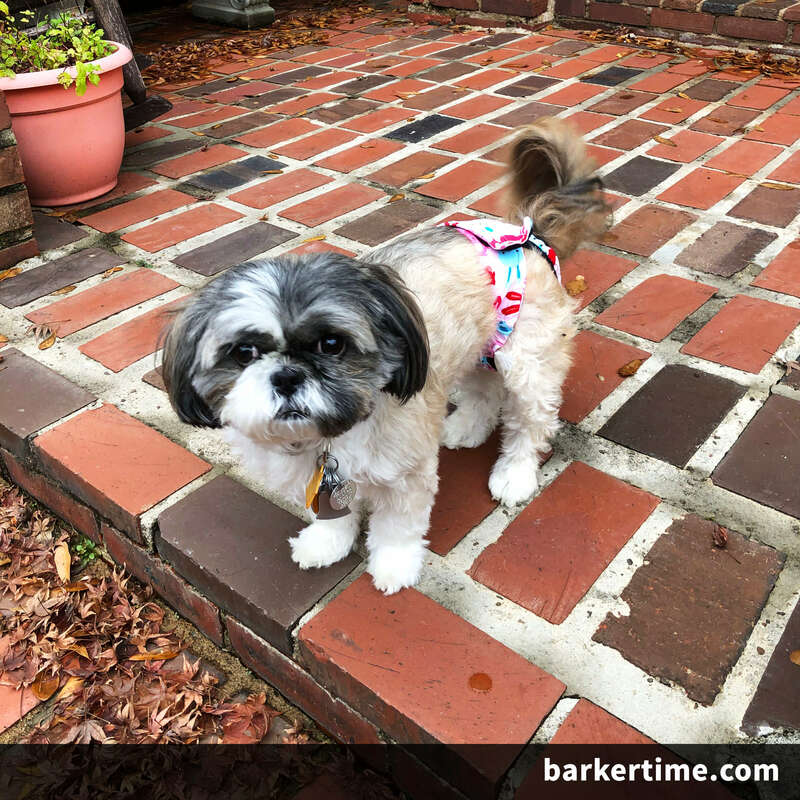 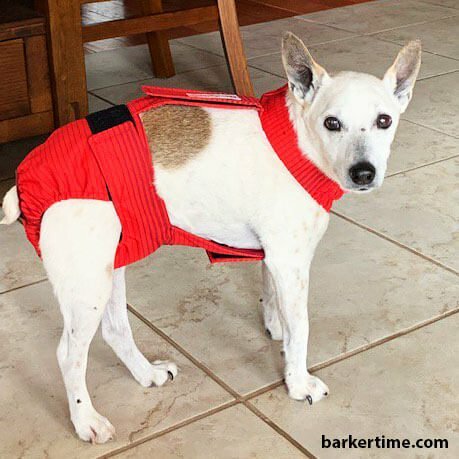 Addressing the age-old issue when it comes to urinary incontinence in female dogs: You want to contain the urine or vaginal discharge during your dog’s heat cycle in the diaper, but want to let her defecate normally outside the diaper. 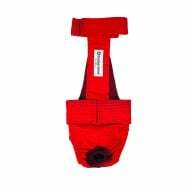 This diaper pull-up is the solution. 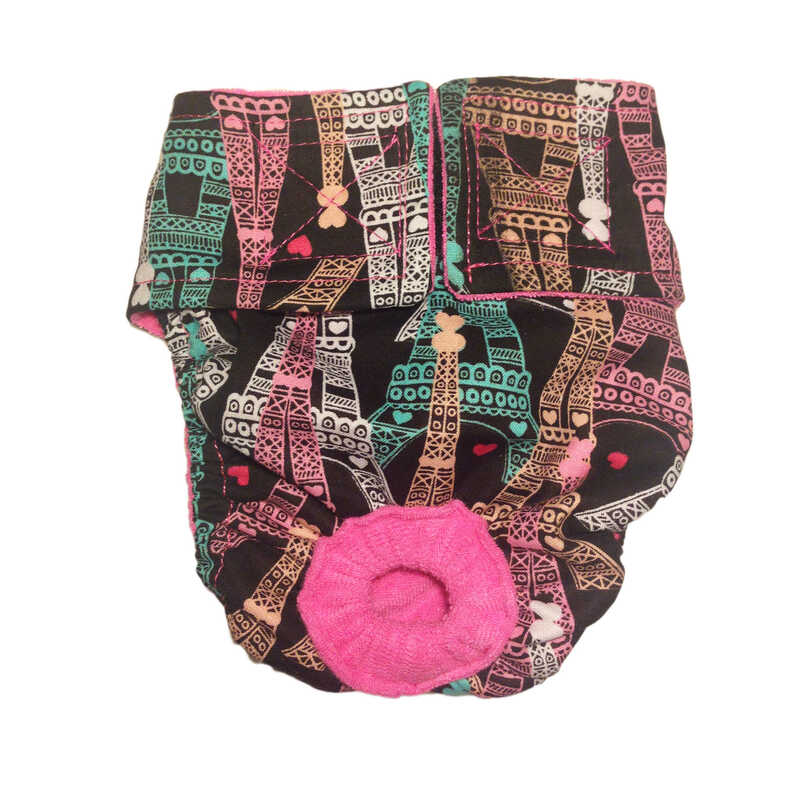 Available in fun and unique prints for your stylish furbaby. 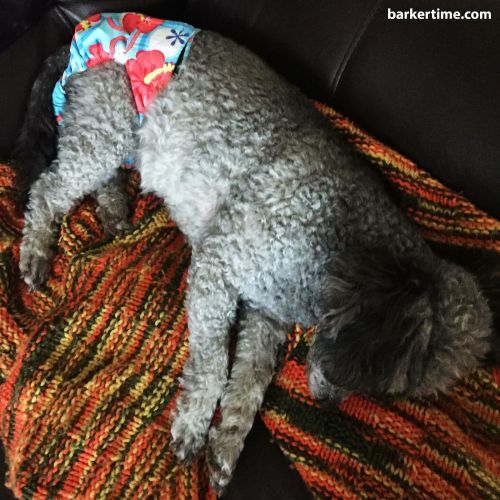 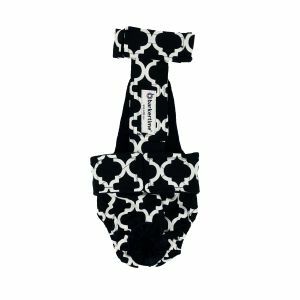 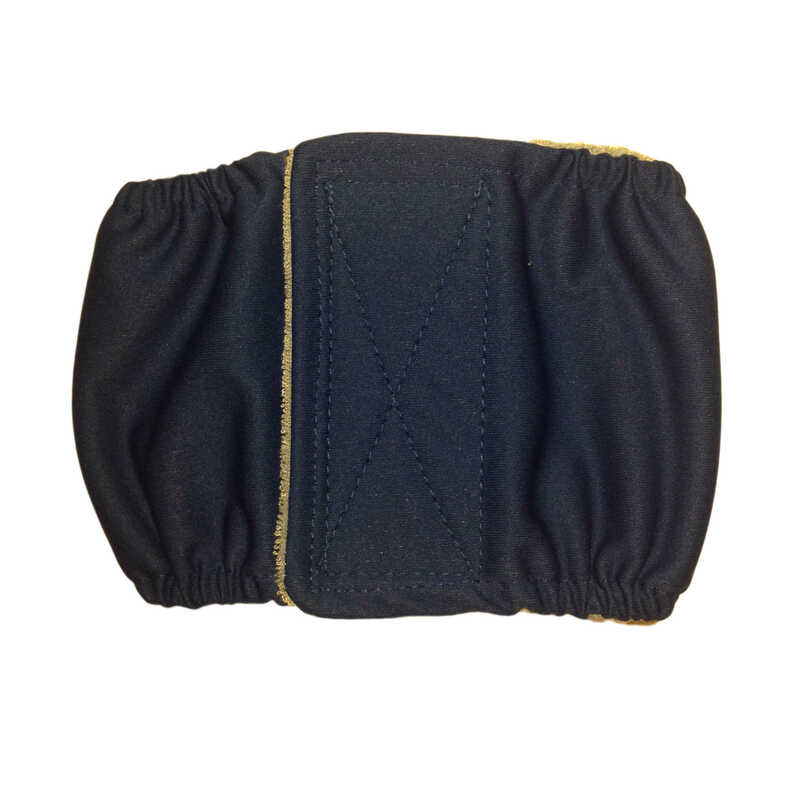 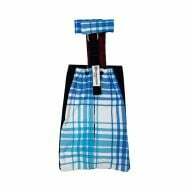 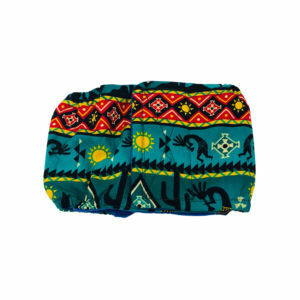 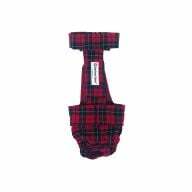 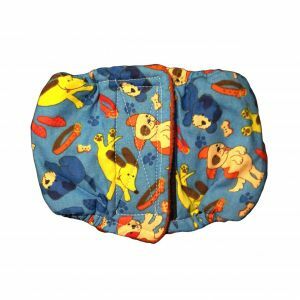 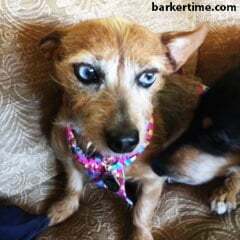 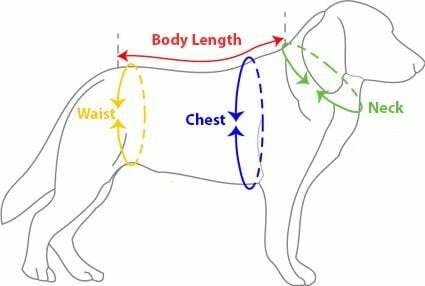 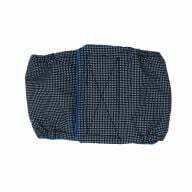 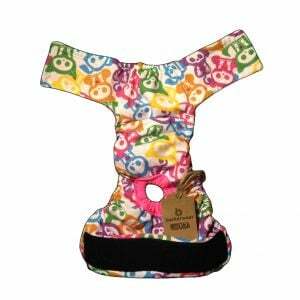 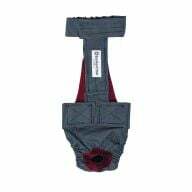 *For a similar solution for male dogs, check out our dog belly bands. 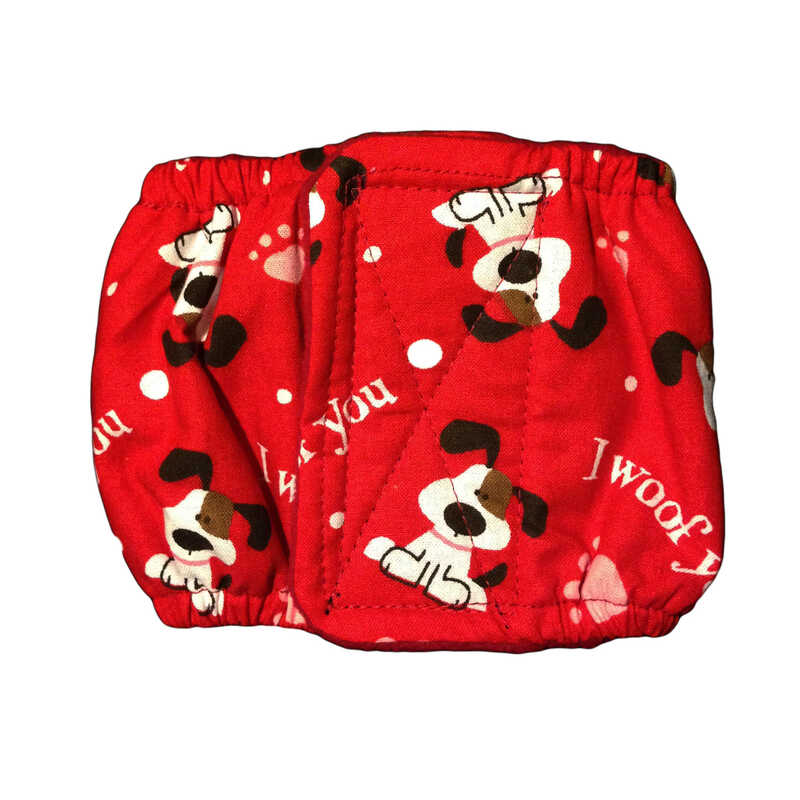 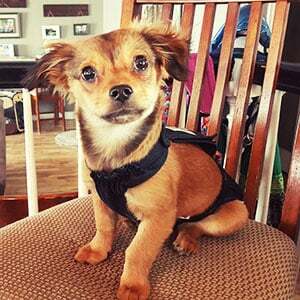 I wasted a lot of money on poor fitting doggie diapers. 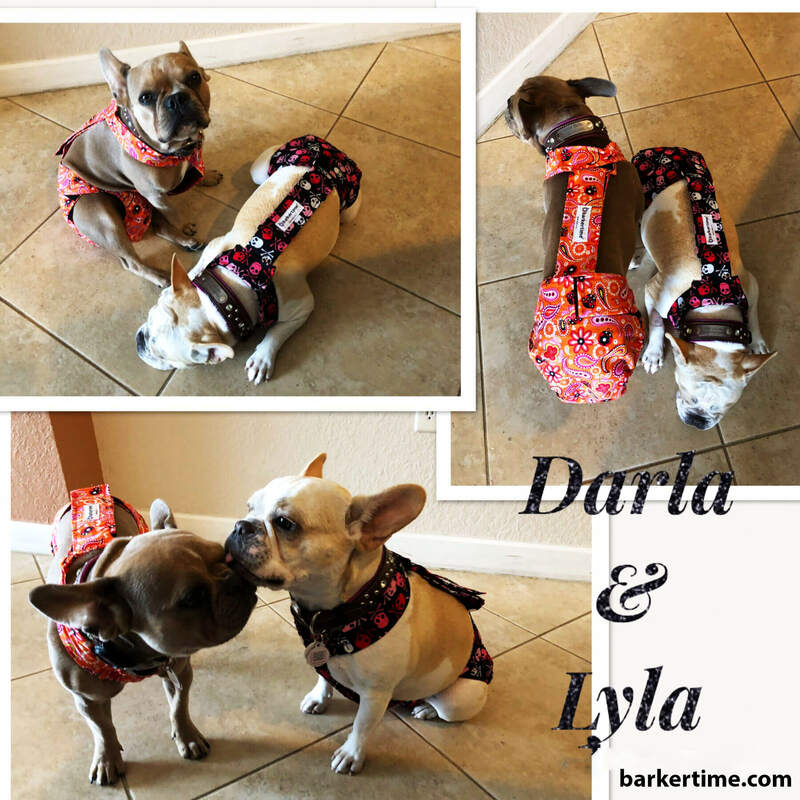 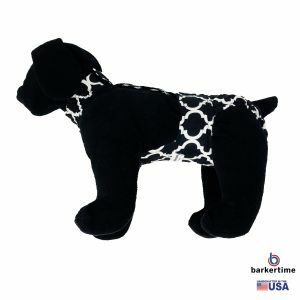 Barkertime knows what they are doing! 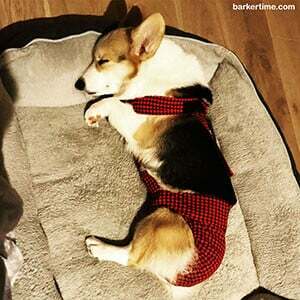 It’s worth the price. 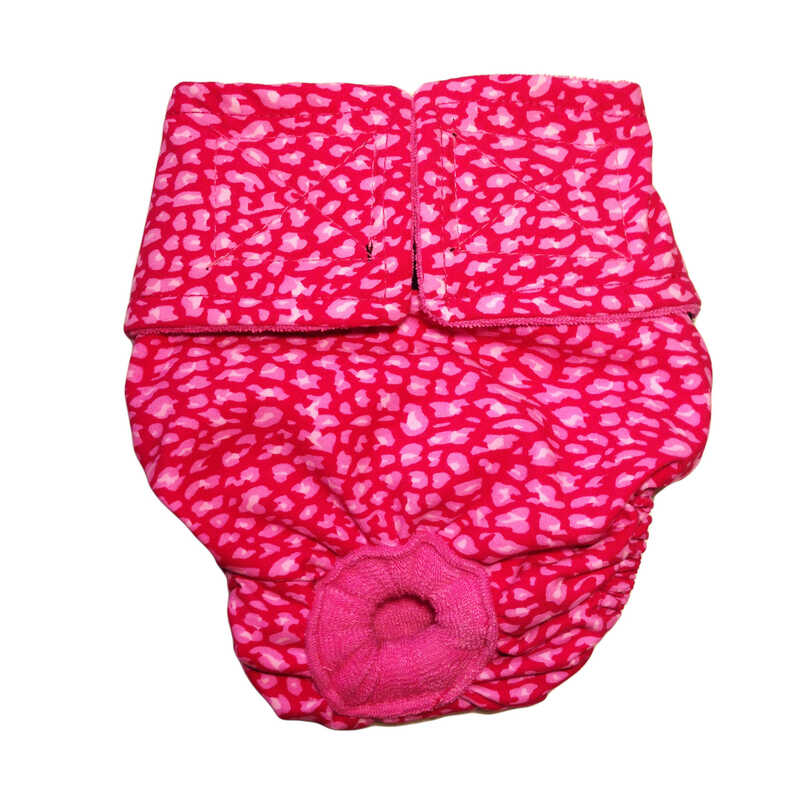 I use level 3 urinary pads for women and the fit and absorption is great!